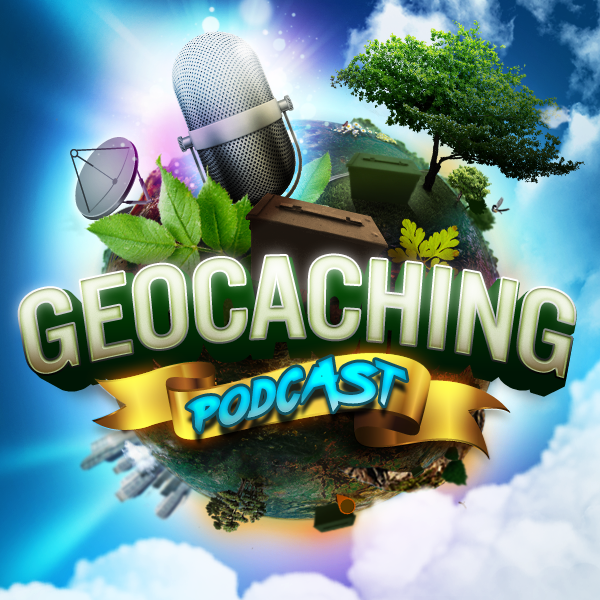 We have a Geocaching Podcast First!!! Host Scott Berks went after a FTF live on the show and succeeded! Find out how close they almost came to NOT getting the FTF and by an unlikely set of geocachers. The hosts discuss geocaching Difficulty and Terrain ratings as a response to the latest challenge from Captain Mary Hyde this week. Every geocache has a difficulty rating and a terrain rating on a 5-star scale. Ratings vary from one community to the next. A 3-star terrain in Banff, Canada, is a different experience than a 3-star terrain in Amsterdam, Holland. Please rate your cache accurately based on standards in your area and guidance in the table below. Tip: Event caches should always have a 1-star difficulty rating because it is easy for geocachers to “find” events. They are in plain sight or can be found in a few minutes of searching. It does not matter how difficult the event activities may be. Why it is so important to have an accurate D/T for geocaches? Fourth “Message in a Bottle” was sent out on Monday Aug 7th. Ahoy mateys! It’s time to batten down the hatches, the final week is here! This week only we’re opening up all D and T ratings for Traditionals (excluding Premium only) in the Geocaching® app to all members! Greetings from the UK! We are enjoying a typical English summer – today it rained for 6 hours and the temperature reached the giddy heights of 61F!! I have been listening to your show for probably about 4 years now and really enjoy your banter and good advice. My other half, Tracy, and I have been Geocaching for about 8 years and we should get our 8000th cache this weekend! SARAH – WHERE DO YOU COME FROM? References to being raised in England and referring to being English born and bred – so what on earth is a ‘kaysh’??!! According to the Oxford English Dictionary the word ‘cache’ is pronounced ‘/kaʃ/’ where the symbol ‘ʃ’ is pronounced ‘she’ and although the word ‘cache’ is not defined in terms of Geocaching the word Geocache is and the pronunciation of this is here, see https://en.oxforddictionaries.com/definition/geocache which includes a pronunciation engine confirming the pronunciation. Come on chaps make her speak proper like what I does! Seriously, great show though guys. Keep it up!